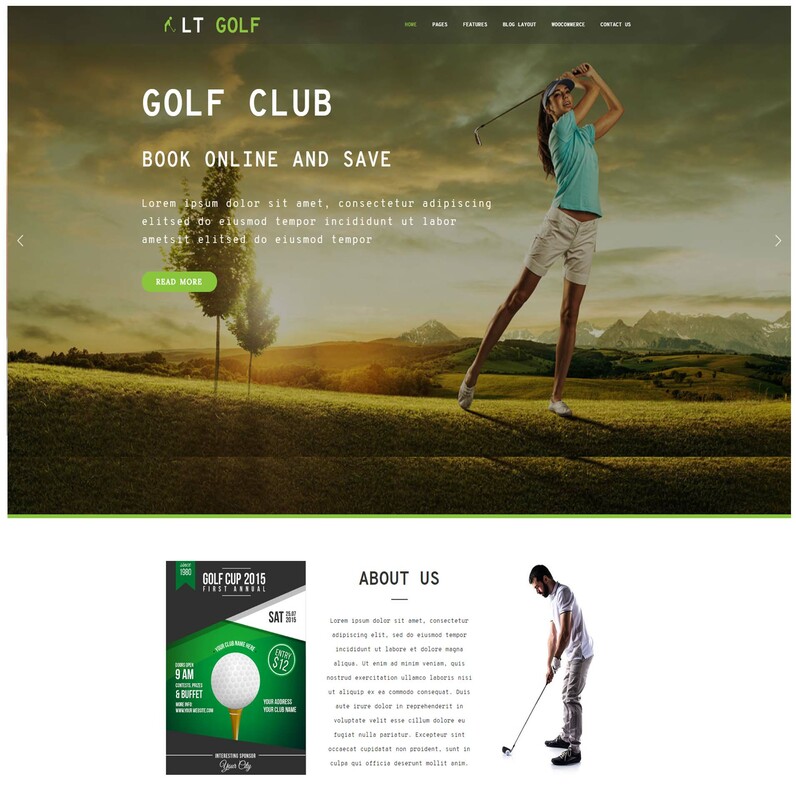 LT Golf Onepage is a free single page version of LT Golf WordPress Theme(multi-page) that has flexible and dynamic design for any kinds of sport websites. 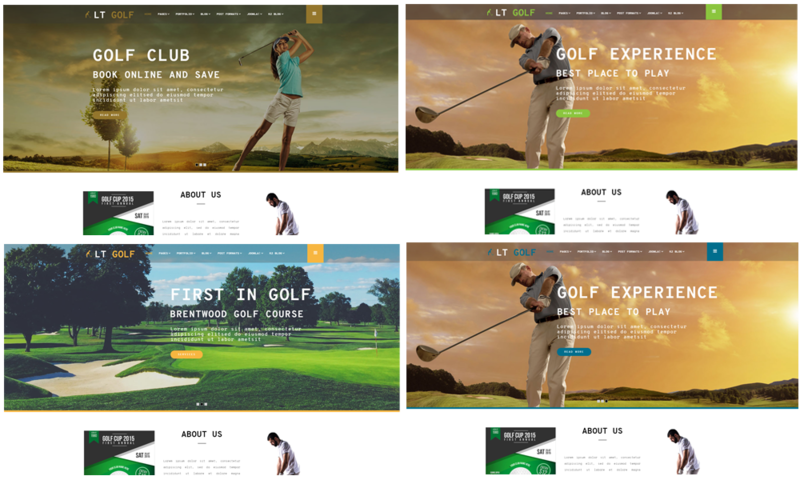 It would be a big loss if you just ignore this theme, because LT Golf One page is fully customizable and responsive for all mobile devices, it is possible to edit content even when you are just a beginner. 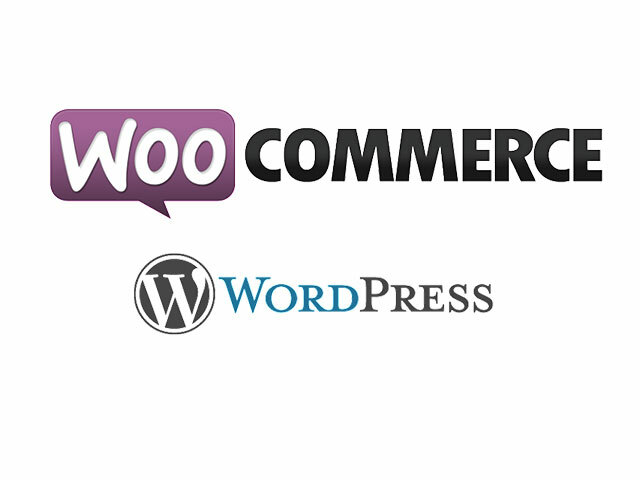 You will find a stylish and elegant atmosphere when going with it!